The Nebraska Board of Engineers and Architects was formed in 1937 and has been serving the citizens of Nebraska through the regulation of laws and rules which manages the practice of engineering as well as architecture in the state to protect life, health property and promote the welfare of the public. 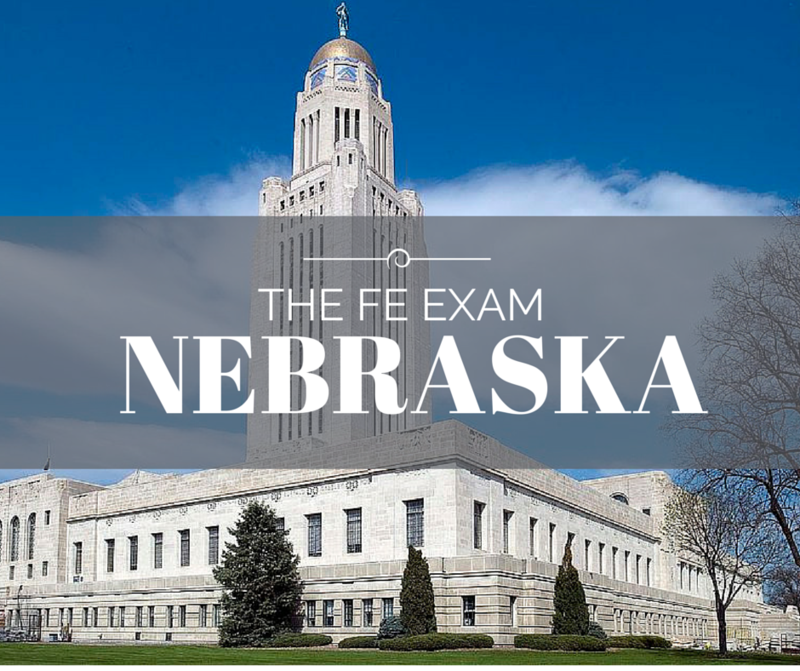 The Board also ensures that those who are entering these practices must be able to meet the minimum standards of competency (including passing the FE Exam), and maintain such standards during their practice. The Board makes final licensing decisions and penalize those who violate the licensing laws.